Get your St. Paddy’s day started by joining us for some rompin’ good fun around Lee Farms! After some mud, guts and glory, stick around and have a beer or two with us before heading out on the town! 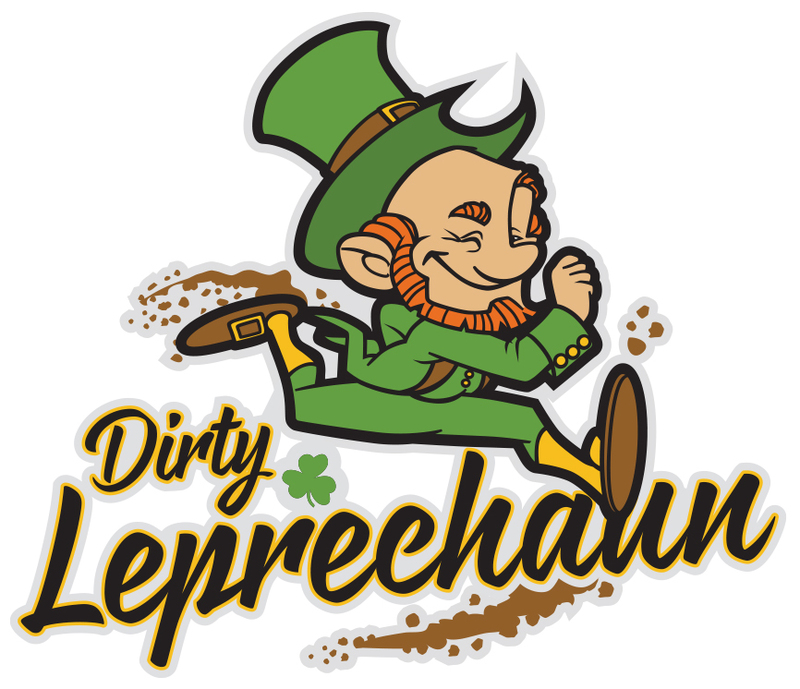 We don't know of any upcoming events for Dirty Leprechaun. You can check out our list of past events and reviews below, or if you know of an upcoming race, add it to our calendar!